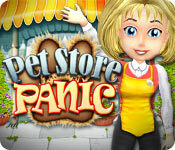 Pet Store Panic game download. 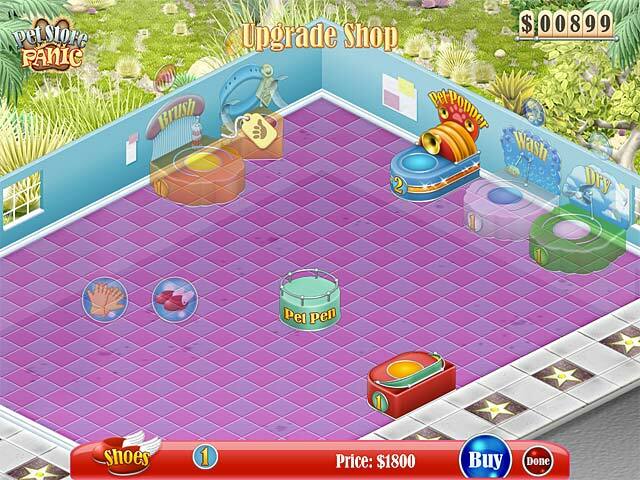 Free download Pet Store Panic for Mac. 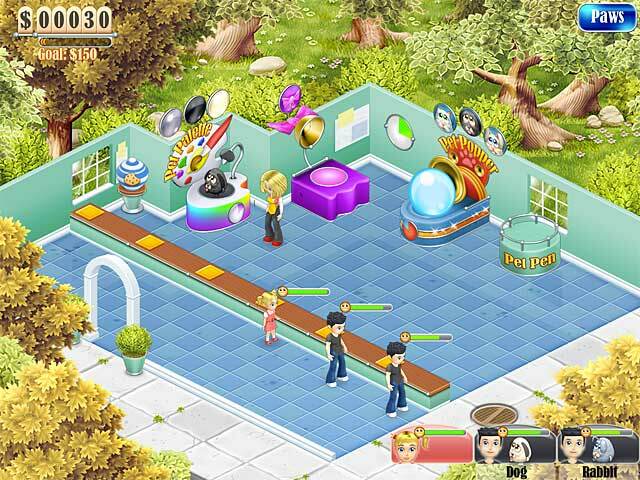 Help Polly build a nationwide success story from a failing pet store chain, using the amazing machines invented by current owner Professor Egbert van Alstein in Pet Store Panic! 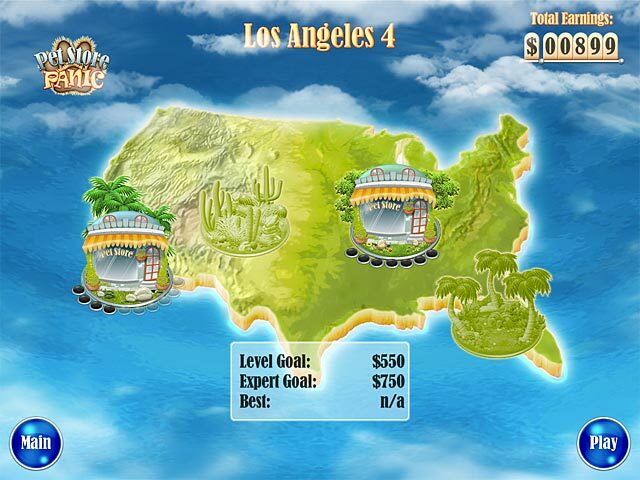 What the Professor has in scientific wizardry he lacks in business acumen, and that's where you come in!